In addition to being The World’s Greatest Mom, Tammy is a Real Estate Investor Broker with a focus on Relational Capital. Through years of transactions, coaching and being a catalyst for others, she has made connecting with people the center of her business. Her reputation as a connector sets her apart in the industry. Tammy helps others build wealth not only in their business, but most importantly in how to connect beyond networking and to create lasting, quality relationships. 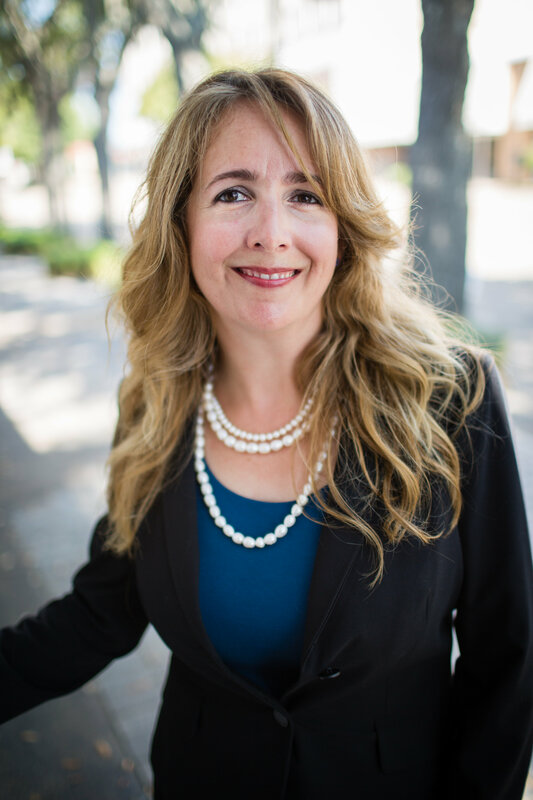 Her vast experience in all aspects of real estate, including brokering and raising capital for multi-million dollar properties, has given her the opportunity to apply her relationship strategies in negotiations and getting to closings. Her WHY centers around her family, and Tammy is quick to seek adventures around the globe with her children, Marissa and Dre. When she’s not cooking, traveling, being soccer mom, or connecting, Tammy enjoys the opportunity to serve others by speaking about the power of Relational Capital and Intentional Parenting. CHECK OUT ONE OF OUR AWESOME HABITUDE WARRIOR CONFERENCES!